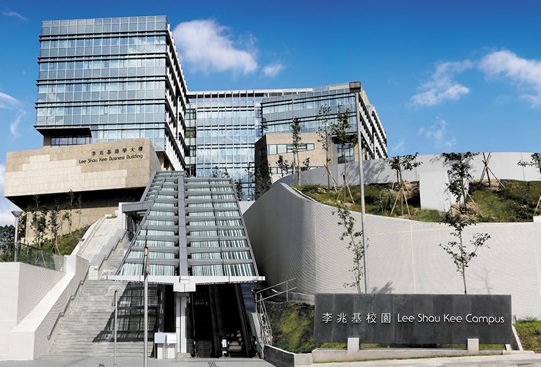 The Hong Kong University of Science and Technology School of Business and Management (HKUST Business School) is honored to host the 2018 Association of Asia-Pacific Business School’s (AAPBS) Academic Conference. With the theme “The Impact of Technology on the Future of Work”, the conference will foster an in-depth discussion on different aspects of work affected by technological advancement. Ir Allen Yeung serves as the Government Chief Information Officer (CIO). His responsibilities include formulating Information, Communications and Technology (ICT) policies and smart city blueprint; leading the digital government programmes; promoting and developing ICT industry as key business and economy driver for Hong Kong; and bridging the digital divide. 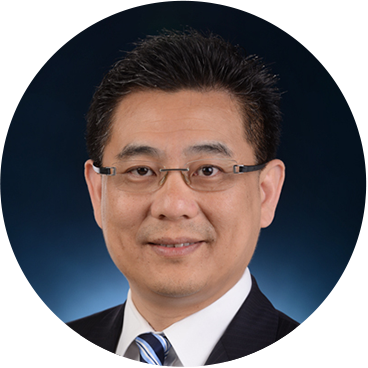 Ir Yeung has contributed significantly in promoting and developing the innovation and technology industry in Hong Kong and the region. He has served on many councils and advisory committees in the ICT industry associations, business angel networks, engineer professional bodies, as well as educational institutions. He holds a BSEE from the University of Texas at Austin, an MSEE from Purdue University and a joint Executive MBA from HKUST and Kellogg, Northwestern University. Copyright © 2018 HKUST Business School. All rights reserved.